We are open 7 days a week, with brunch at the weekends. A classic British gastrobar with modern ideals. Situated in the heart of Wilford, Nottingham. 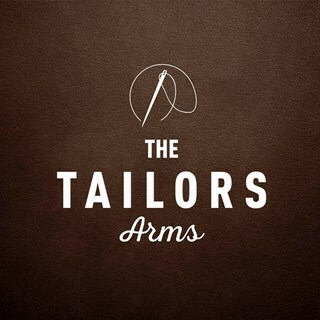 The Tailors Arms is a smart British gastro pub & bar. We strive to produce high quality, locally sourced accessible food. From weekend brunches and late night drinks, to afternoon tea and a good hearty Sunday roast, we’ve got you covered. 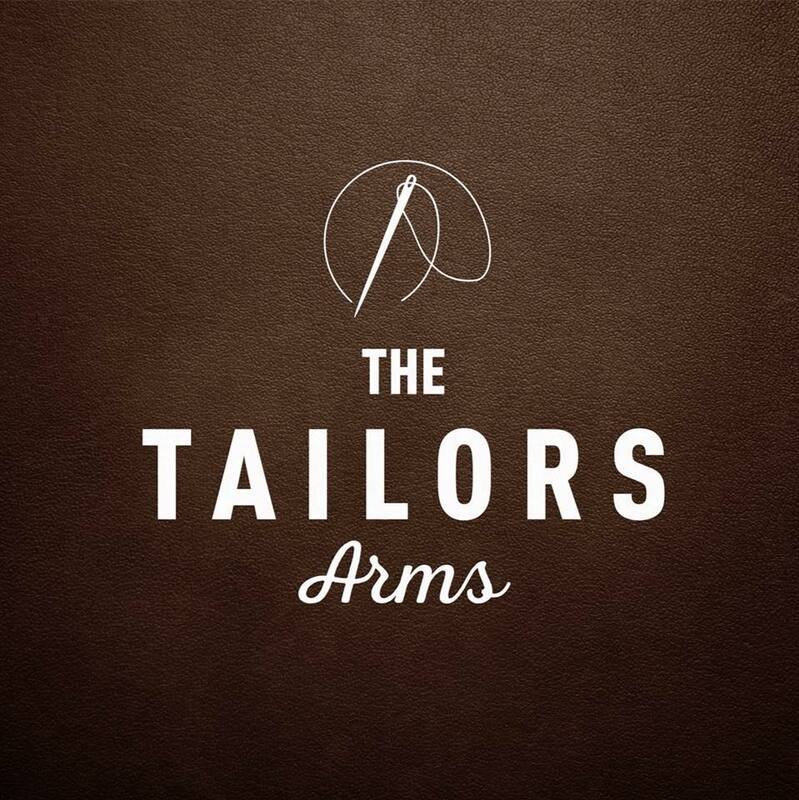 The Tailors Arms is here for you to use as you wish – We look forward to welcoming you all with open arms. Great service, really friendly and helpful staff. The quality of the food could be slightly better for a gastro pub. My husbands loved the roast potatoes but lamb was very average. Overall it is a nice place. Lovely food and a good choice. Service was excellent and staff very friendly and knowledgeable. Would thoroughly recommend dining here. It was our first vist after reading positive reviews on TripAdvisor  We were very impressed with the service and the seating is very nicely layed out.Four seniors and two of us only have a small appetite our usual venue caters for this so we ordered child's portions and got the price sorted eventually the food was excellent so we will be back . It might be good for business to cater for seniors with smaller portions we are better behaved than children and there is a lot of us! A lovely dining experience, service was great and the food was delicious! Can’t wait to visit again. Thank you!! Excellent meal. Only criticism - not enough cauliflower with the sauce and gravy should come once the plates are on the table - not before. Gravy needs to be HOT. Otherwise much enjoyed. Fantastic Mother's Day lunch here. Staff were welcoming and very friendly. We did not feel rushed at all it was a relaxed atmosphere. Kid friendly. Food cooked to perfection and the kids got an extra free serving of ice cream because they had mistakenly took too many dessert orders. Will definitely be returning. Thankyou for making it a memorable day. Third visit here, as before good service and great food. Food was great, the only thing I found was the pork starter was huge, there was more meat on that than my lamb main course. Luckily was able to give some to my husband so I could fit in a pudding. The staff were very helpful and courteous. My guests felt looked after in a relaxed atmosphere. We have had Sunday lunch and it was delicious with great service. Also took my parents for afternoon tea to celebrate my mum's 75th birthday and it was absolutely amazing. The food was beautifully presented and so nice. We were so well looked after and my mum  had the most special birthday that she won't forget. There was so much that we could hardly move afterwards! Thank you so much! We had a great meal and the service was excellent. It was a quiet evening but still enjoyable and we will book again.